A new study has revealed that traffic in central London move slower than horse-carts making for a whopping 101 hours wasted over the course of the year for Londoners. 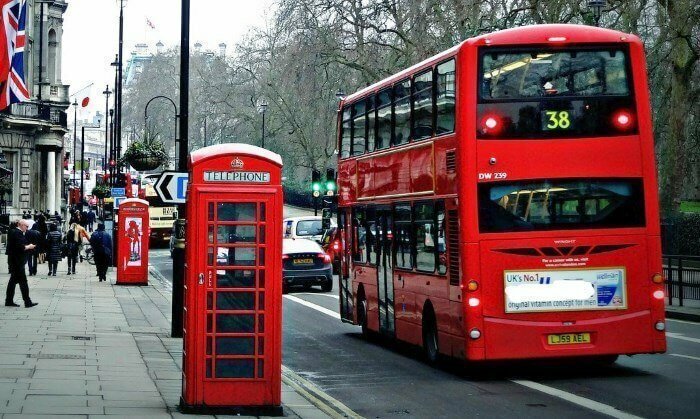 It’s been found that some central London buses move at an average speed of 3.8mph, whilst the average walking speed is 3.1mph. Londoners are therefore better off walking, cycling or riding a tube to get around central London. Conducted by Inrix, for the Sunday Times, the study shows journey times to have increased by 12%. The rise in congestion is attributed to new cycle lanes and increased use of online shopping delivery vehicles. What is Mayor of London doing about it? Mayor Khan has already announced congestion-charge reforms to reduce congestion and improve quality of air Londoners breathe. His London Infrastructure Plan 2050 includes feasibility study for tunnels, ‘fly-unders’ and ‘decking over’ sections for roads in London.